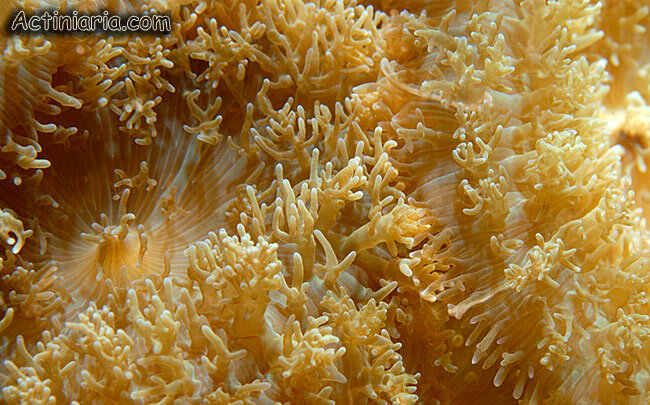 The situation with this species is the same as with Rhodactis inchoata - there are several similar forms which may represent one or several species. The validity of Rhodactis indosinensis is not quite well established. 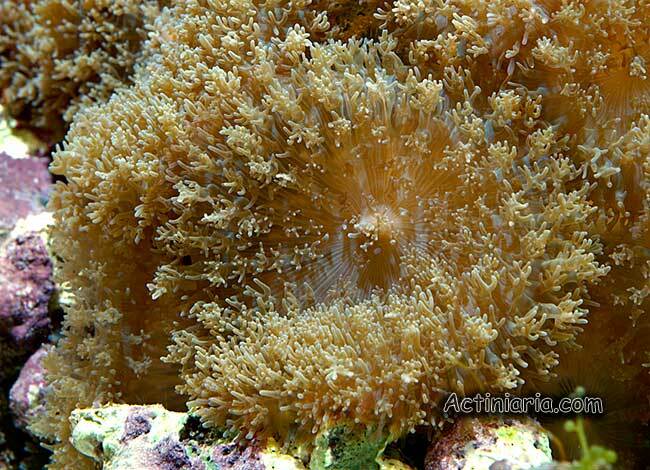 Rhodactis rhodostoma from the Red Sea may be a senior synonym of Rhodactis indosinensis.